We met the team at The Bath Works for the first time in their Bournemouth showroom, where owner Ross Pavey took us through the journey of the business so far. Now, with another showroom open in New Milton and countless projects later, we decided we ought to speak to the customers/tradespeople who work with The Bath Works on a daily basis, to hear what they really had to say about their products and service. So, we caught up with Dom at Total House Plumbing, to get a first hand account. What was your involvement with The Bath Works? I originally got involved with The Bath Works via their plumbing merchants, Gas Bits. 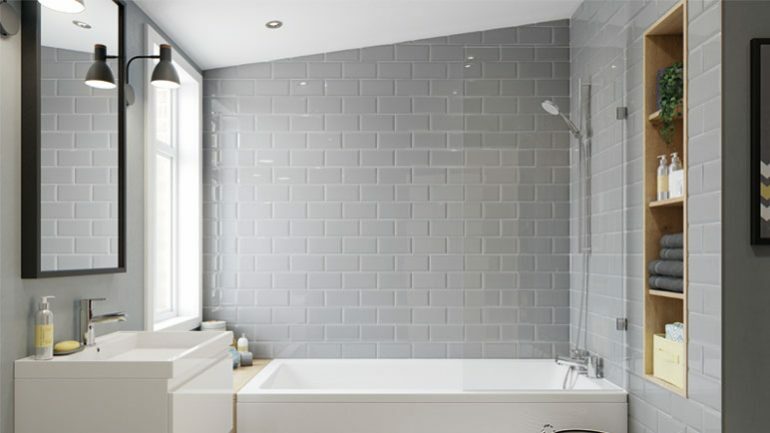 I’ve worked with them for over six years, on countless plumbing projects and in that time they have consistently got me what I needed, at a fair price, with a great service. So when they announced that they were launching a dedicated bathroom company, and asked me to try them out, I knew I could rely on them. What was/is it about The Bath Works that makes them stands out to you as a customer? It doesn’t matter who you speak to, their team are always so polite and friendly. Nothing is too much trouble. With the nature of my work — i.e. not all plumbing jobs are planned — and different projects always evolving, I often need someone who can get me things the next, if not the same, day it’s requested, and The Bath Works are brilliant in that respect. Even if it’s not a quick turnaround (if their suppliers don’t have the stock for example) they always keep me informed, which means I can keep my customers informed and everyone remains happy and on the same page. I’m also always surprised with their knowledge. There are some showrooms out there who have a great eye for attractive bathrooms, but have no scope on the background of plumbing. 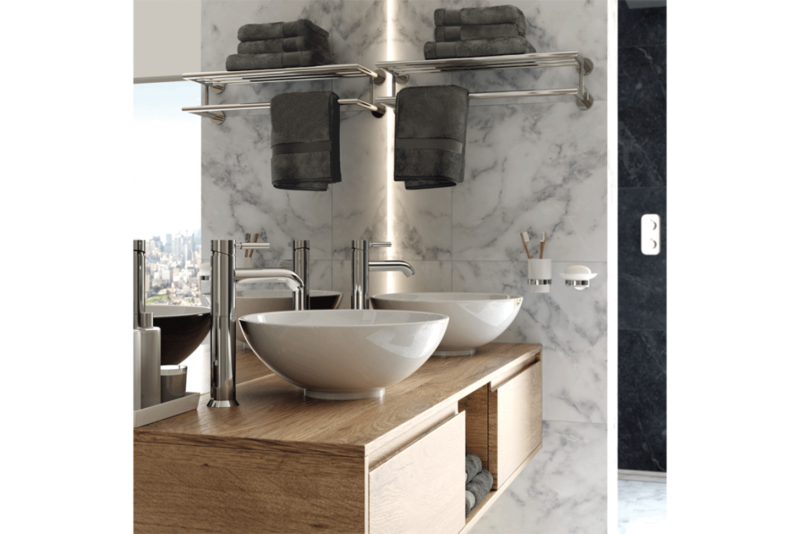 With their invested interest — having grown out of, and continuously serving as a plumbing merchant — they bring their inside expertise to each and every project, tackling it in both an aesthetical and logistical point of view. How do The Bath Works help you run your business? As someone who always strives to produce quality work down to the last little finish, I need to be confident that the products I’m installing are going to be of a high quality, and that’s exactly what The Bath Works provide. Both of our company motives align perfectly, bound on a mission to provide high-quality products, at a fair price, with a personable service throughout. 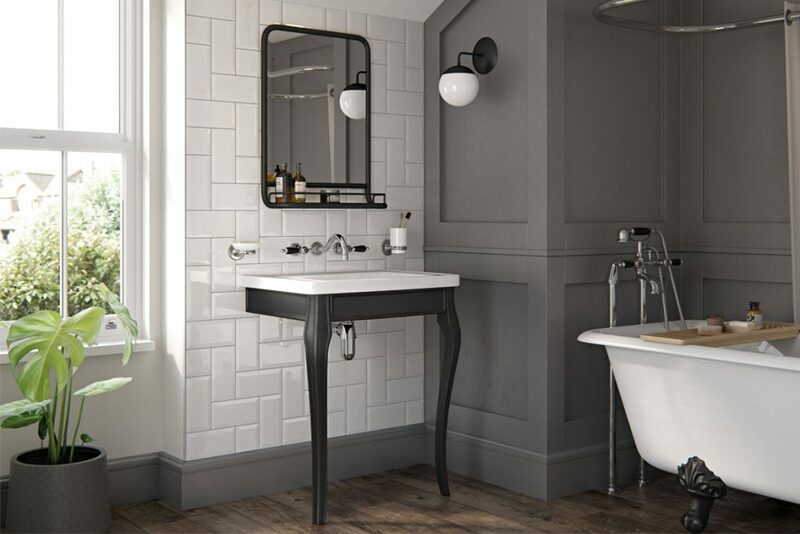 If you have an upcoming bathroom or plumbing project, then speak to the guys at The Bath Works about their range of products. Or indeed, give Dom from Total Home Plumbing a call or message if you are in the market for a stellar plumber who can assist you with installation.